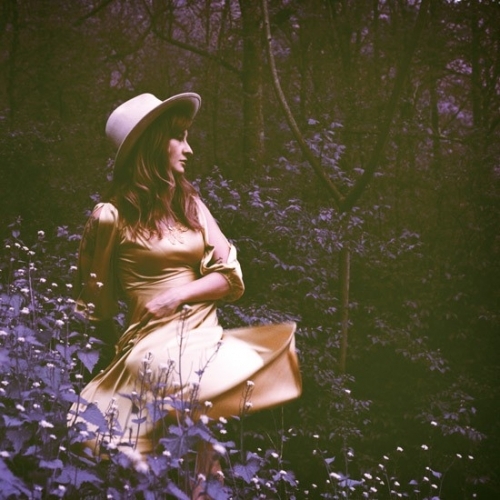 Margo Price Midwest Farmer’s Daughter Third Man Records 2016. 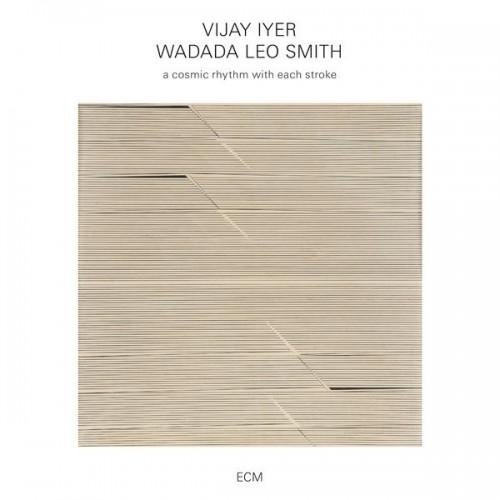 Vijay Iyer & Wadada Leo Smith A Cosmic Rhythm with Each Stroke ECM 2016. 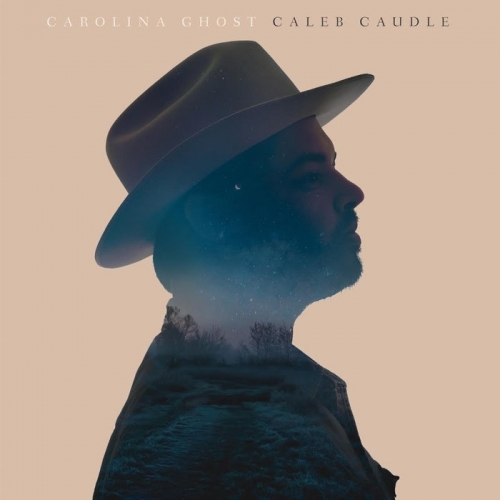 Caleb Caudle Carolina Ghost This Is American Music 2016. 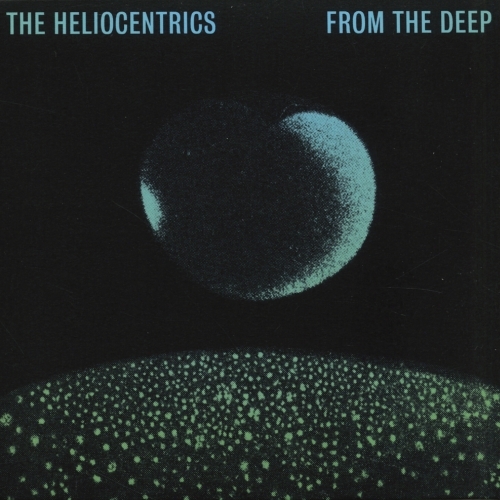 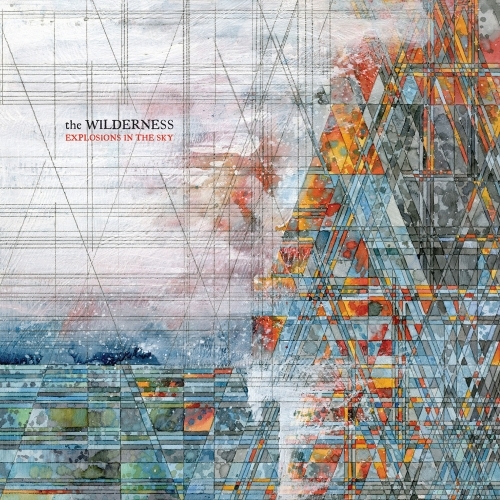 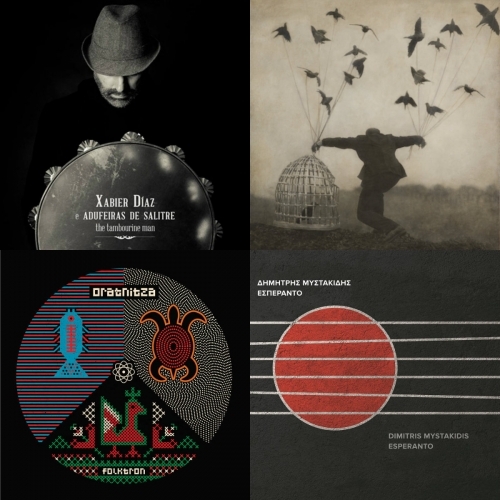 The Heliocentrics From the Deep Now-Again 2016. 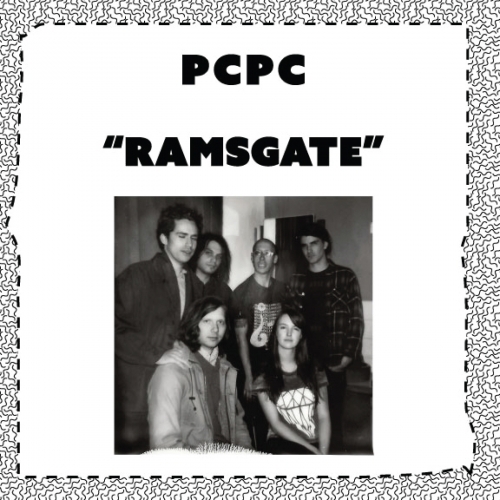 PCPC Ramsgate Dull Tools 2016.